Your doctor will likely diagnose gastroenteritis based on symptoms, a physical exam and sometimes on the presence of similar cases in your community. A rapid stool test can detect rotavirus or norovirus, but there are no quick tests for other viruses that cause gastroenteritis. 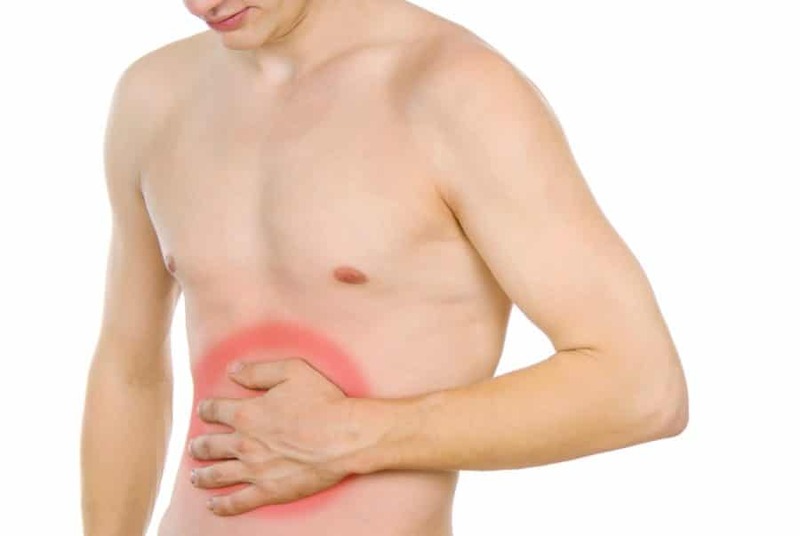 The main focus of gastroenteritis treatment is to prevent dehydration by drinking plenty of fluids. In severe cases, hospitalization and intravenous fluids are necessary. The CDC recommends that over-the-counter oral rehydration solutions (OHS), such as Pedialyte, be kept in the homes of families with young children (CDC). Schedule a consultation with the gastroenterologist at SHAMMA Clinic, for the best gastroenteritis treatment options available today.